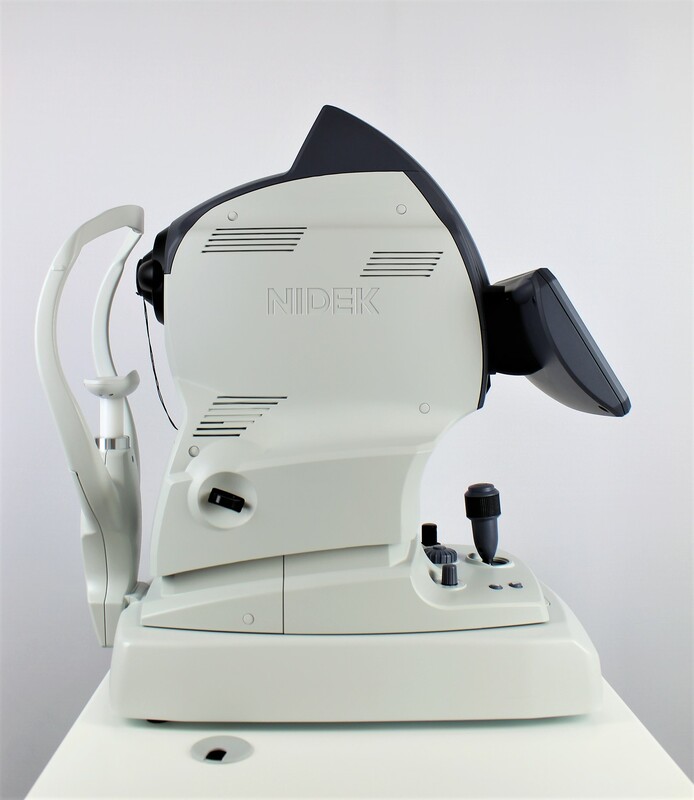 Nidek’s AFC-330 represents a 40-year pedigree of research and development that redefines the science of non-mydriatic fundus cameras. 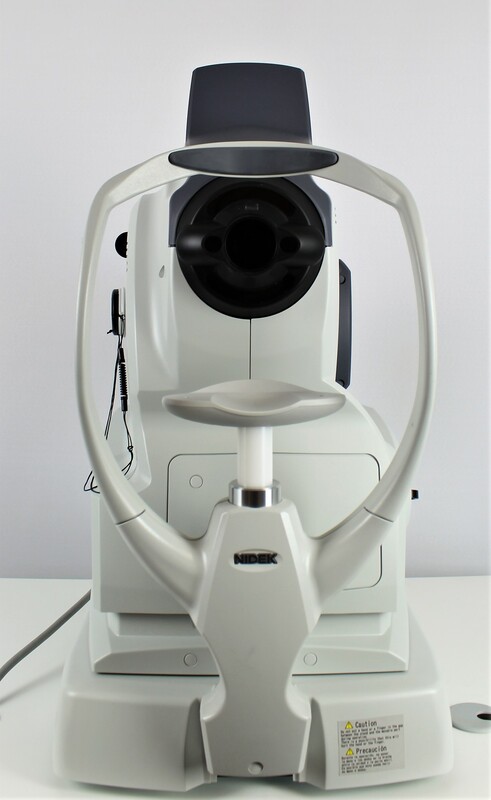 Combined quantum leaps in operator and patient interface, simplicity, automation, and total practice efficiencies, make this instrument a revolutionary advancement in retinal imaging. The AFC-330 can EASILY switch to manual mode for experienced photographers. The AFC-330 has an integrated CCD camera and microcomputer in one compact unit without requiring an external camera and PC. The large color touchscreen interface on the AFC-330 places all functions at the operator’s ﬁngertips with intuitive menus and icons. 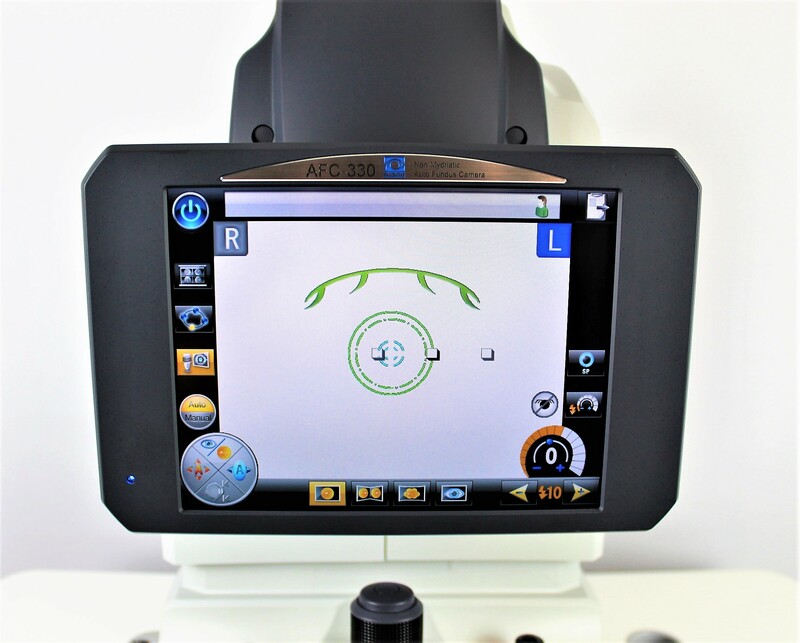 Exam type, patient selection, database edits, and image review are all possible on the AFC-330’s screen. The integrated high-resolution imaging sensor and internal PC remove the complicated cabling, allowing the AFC-330 to communicate via LAN without the need of an external PC in the screening area, thereby maximizing oﬃce space eﬃciency. The AFC-330 possesses the most advanced automatic features without giving up the manual override operation for certain clinical needs. All automatic features can be set as fully automatic, semi-automatic, or fully manual modes of operation. The image interval indicator displays the time lapse between photos as well as pupil-size reticle. In both automatic and manual mode the AFC-330 provides the operator with on-screen directional indicators. 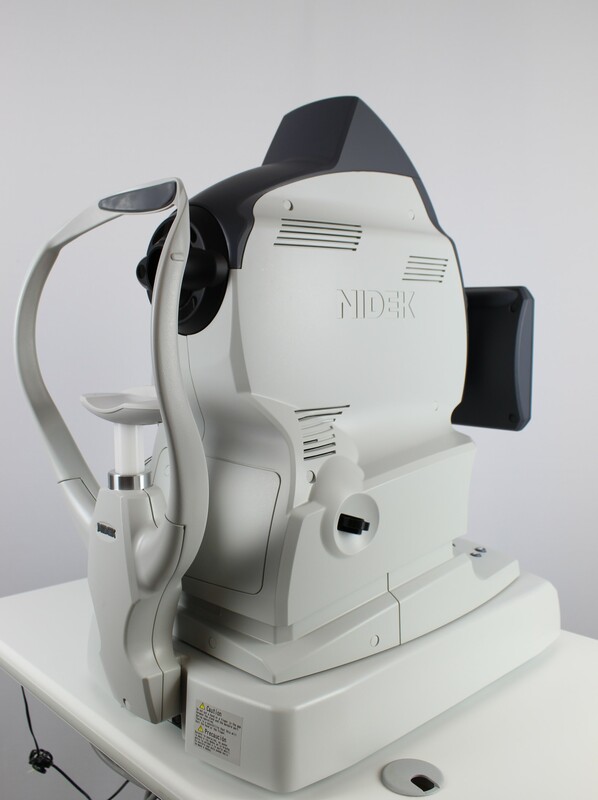 The anterior monitor ensures patient position during retinal focusing. 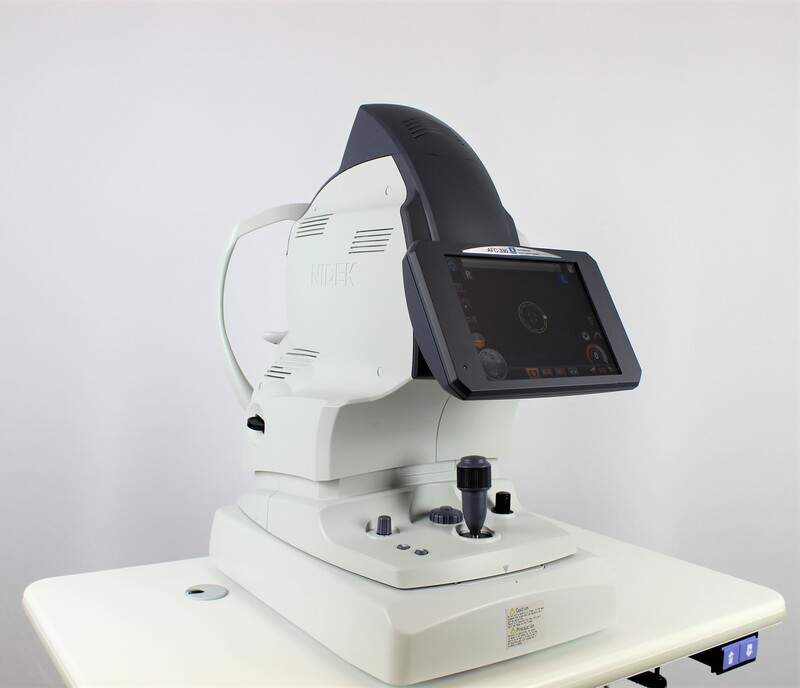 The AFC-330’s automated functions forge new ground in fundus imaging technology with focus on capturing the perfect picture every time, regardless of operator experience or skill level. 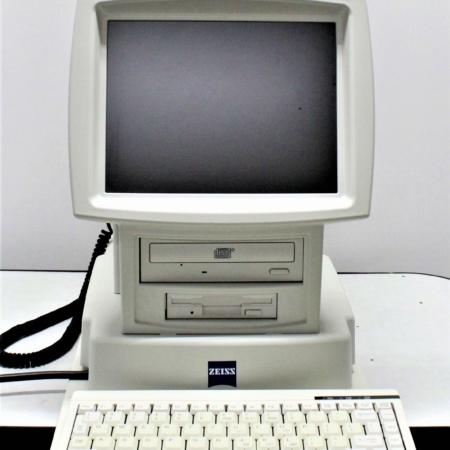 The AFC-330 makes numerous command calculations per second. 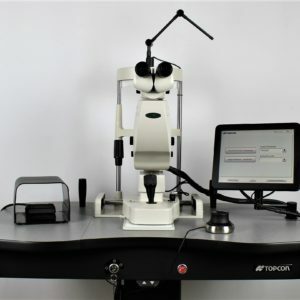 Only this level of automation can account for the speed of operation and accuracy of this camera – the essential foundation of practice eﬃciency. 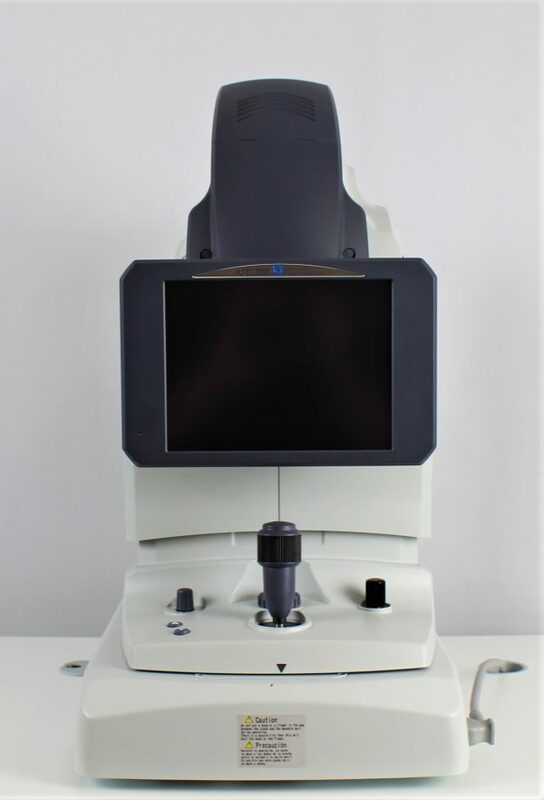 Being equipped with this level of sophistication, the AFC-330 is able to align and automatically switch from anterior to posterior focusing. The AFC-330 now oﬀers advanced standard-of-care imaging techniques that are practical to perform without disrupting patient ﬂow. The speed and simplicity of the AFC-330 results in an enhanced practice ﬂow meaning more accurate data, faster exams, and less need for retakes. The AFC-330 fulﬁlls the goal of elevating the patient’s experience. 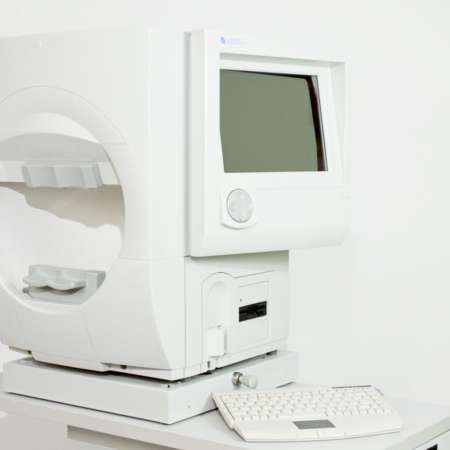 The AFC-330 improves eﬃciency in time, space, and patient comfort. 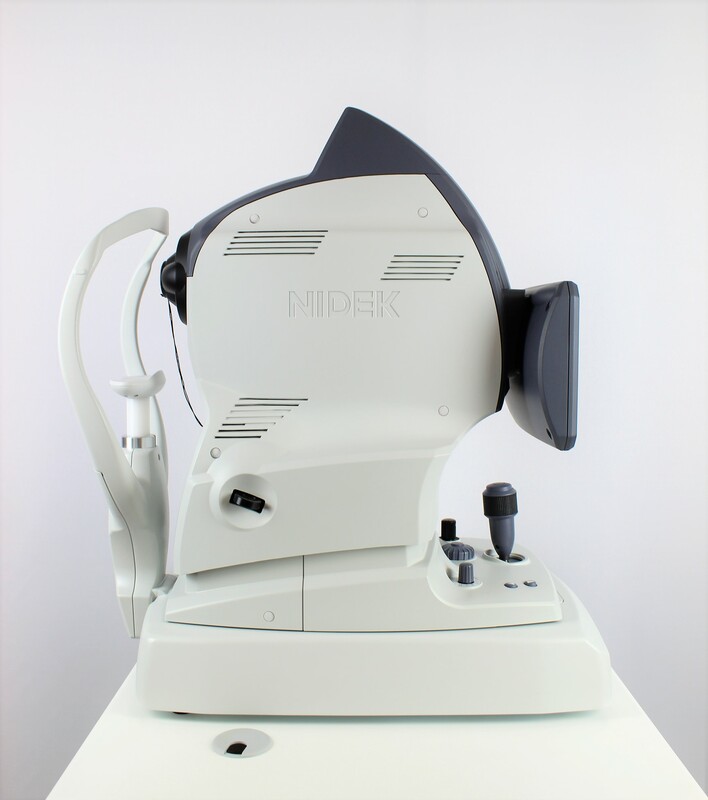 The lower ﬂash intensity and sound-dampened mechanical movements, along with automatic blink and pupil measurement, make for the perfect picture every time with fewer retakes and happier patients. 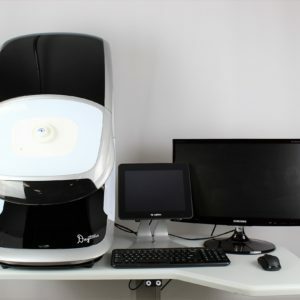 It is arguably one of the fastest automatic retinal cameras available with capture time often less than ﬁve seconds.